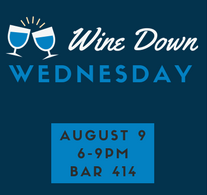 Wine Down Wednesday at Bar 414 in the Sheraton Gunter Hotel in Downtown San Antonio is a fun wine tasting event that brings friends together to sample amazing wine. A portion of the proceeds will go to benefit SAYL. Featuring live Jazz by Judy Deleon and charity raffles throughout the evening. Valet parking will be validated with $20 purchase. 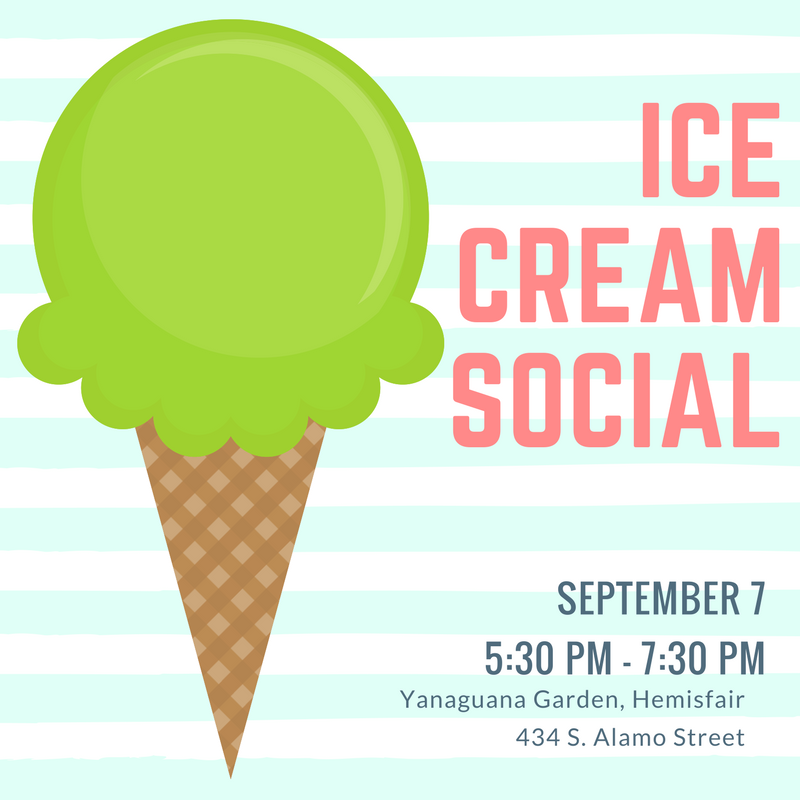 Here’s the scoop: San Antonio Youth Literacy is celebrating YOU, our Reading Buddies & Volunteers, with an ice cream social event. Please join the SAYL staff on Thursday, September 7th for our annual Volunteer Appreciation. Come out for a fun afternoon of mingling with staff and other volunteers and, of course, ice cream! Invitation to follow. 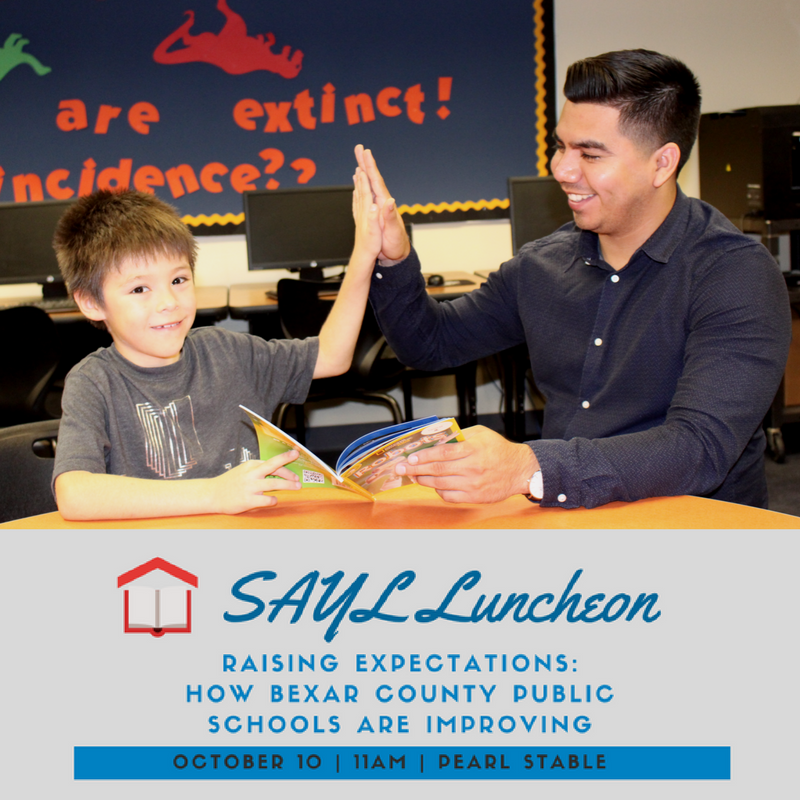 Join us for a continuation of last year’s conversation, Status of 3rd Grade Literacy in San Antonio. 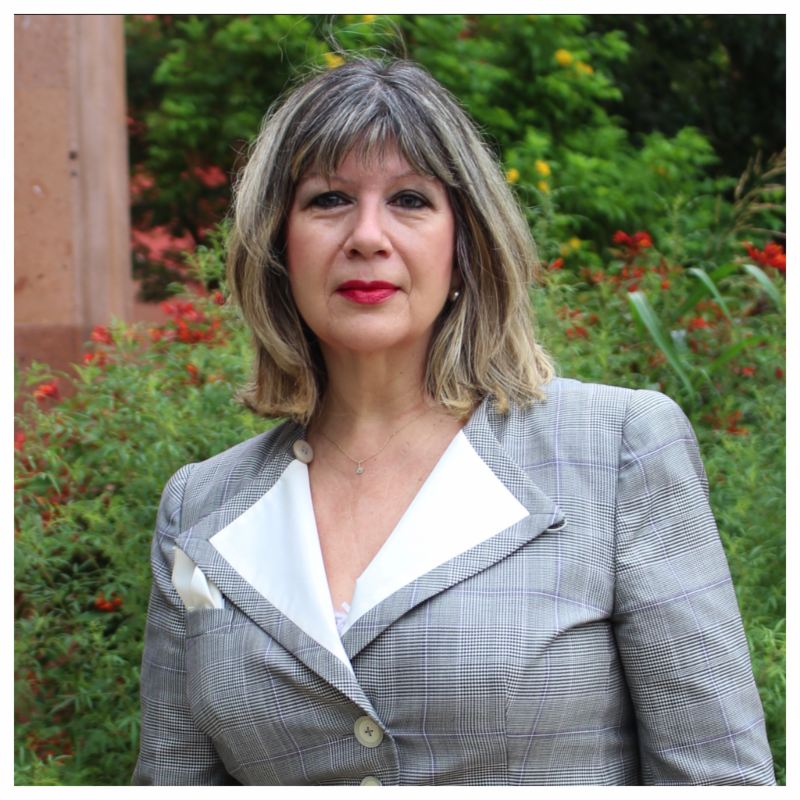 This year Robert Rivard returns as moderator with panelists Dr. Brian Woods, NISD Superintendent, Pedro Martinez, SAISD Superintendent, and State Representative Diego Bernal to discuss how Bexar County public schools are improving. Table sponsorships and ticket sales coming soon! 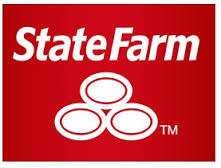 As a first time supporter of SAYL, we would like to thank State Farm for their grant award in the amount of $2,500. 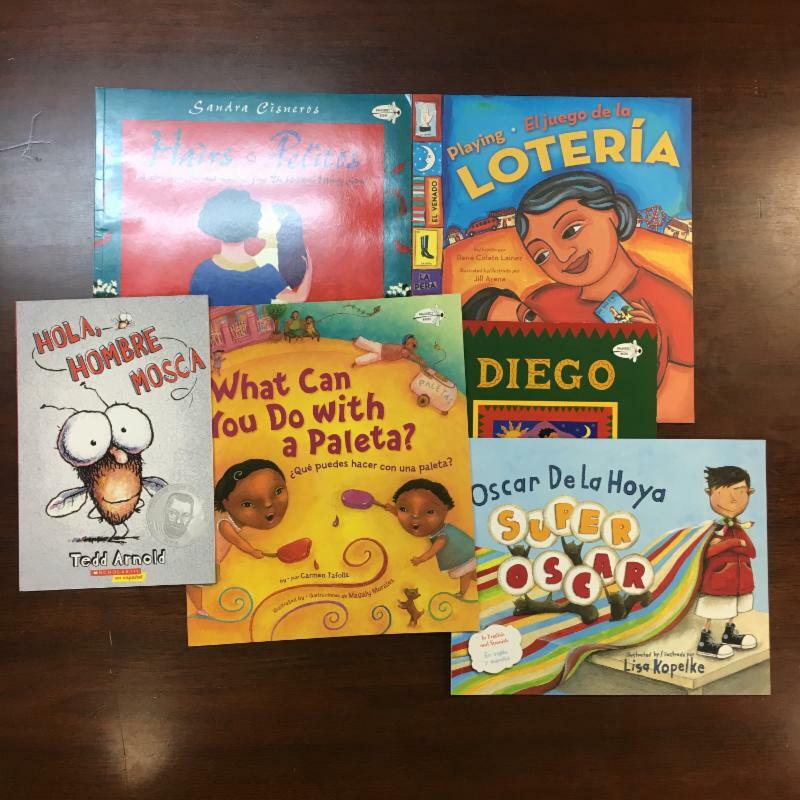 Thank you for joining our ‘tribe’ and supporting the SAYL Reading Buddy Program!